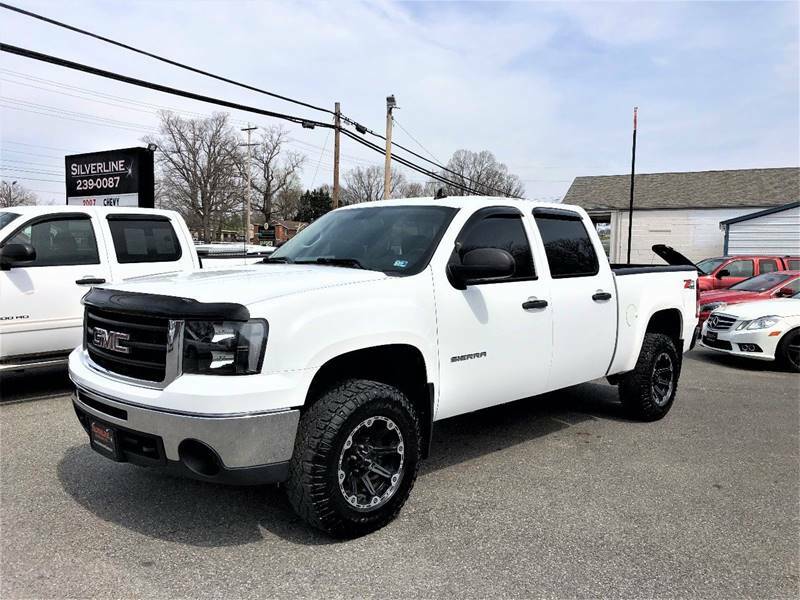 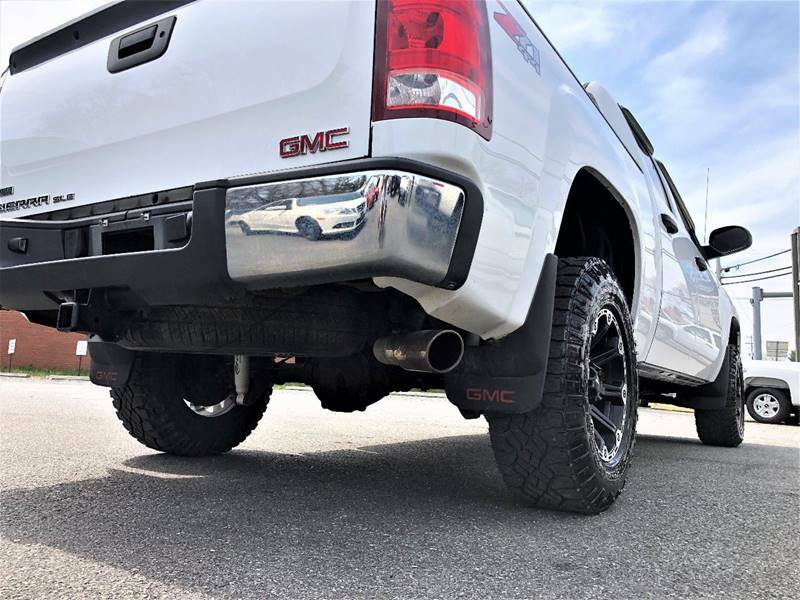 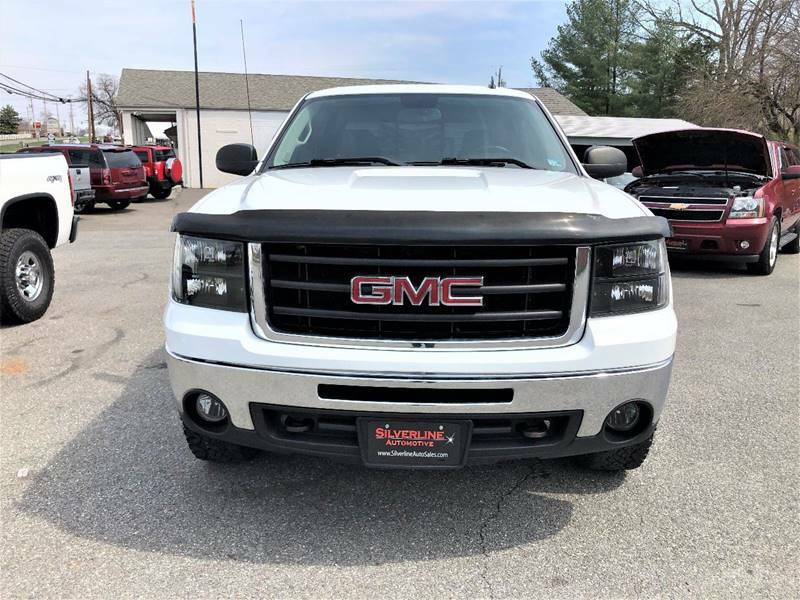 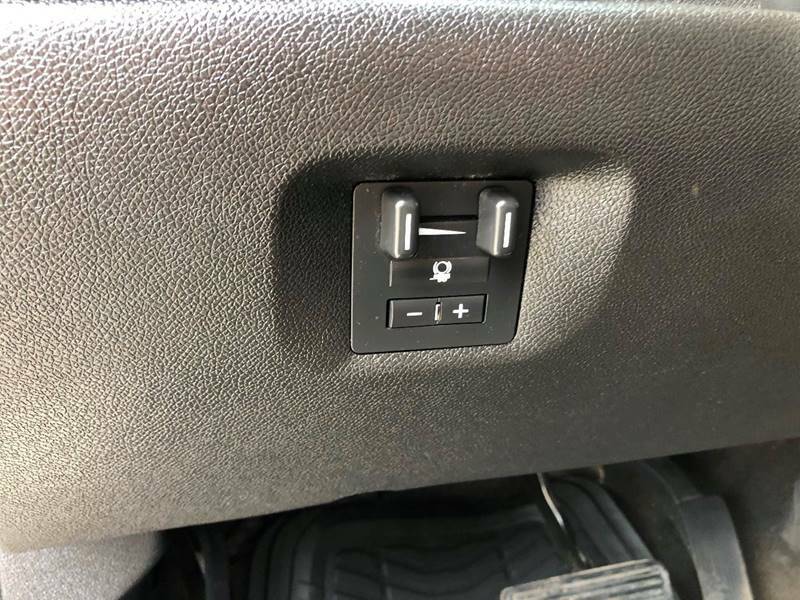 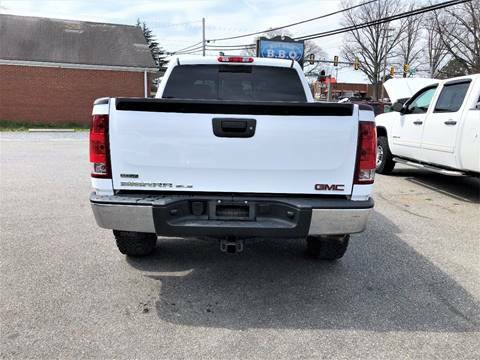 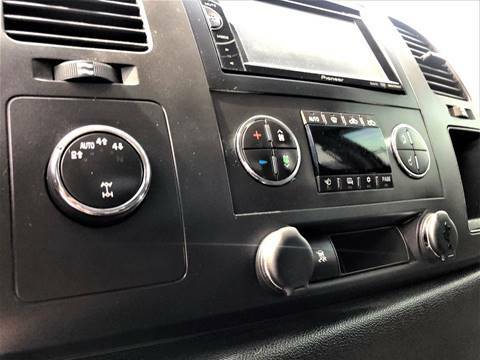 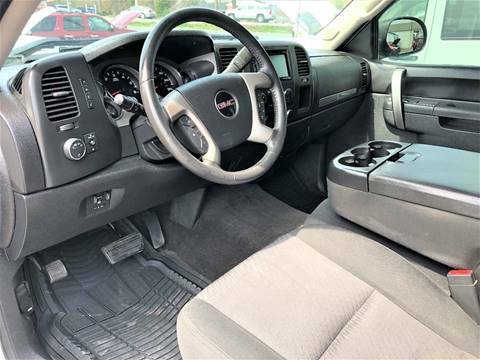 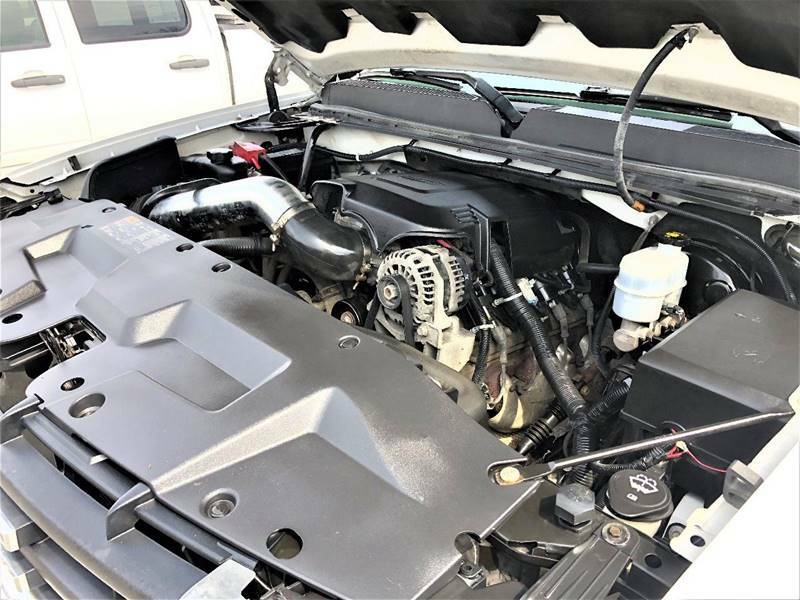 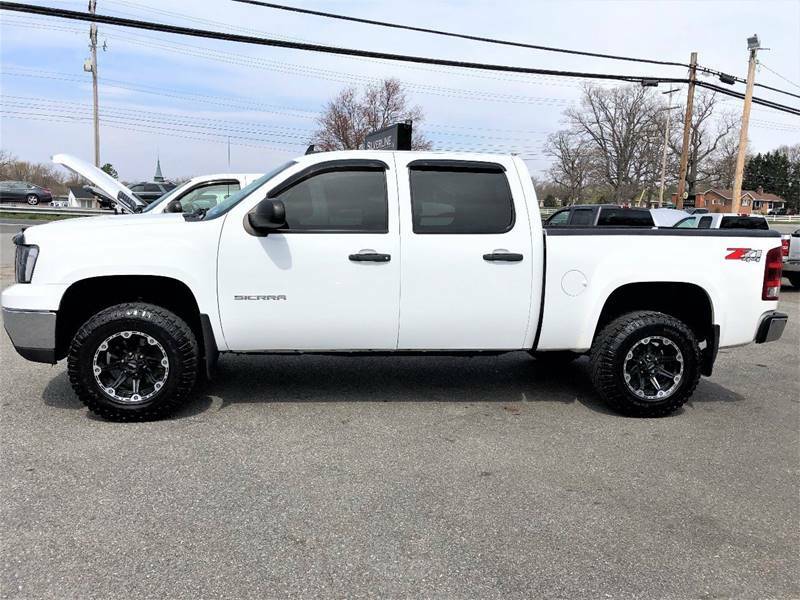 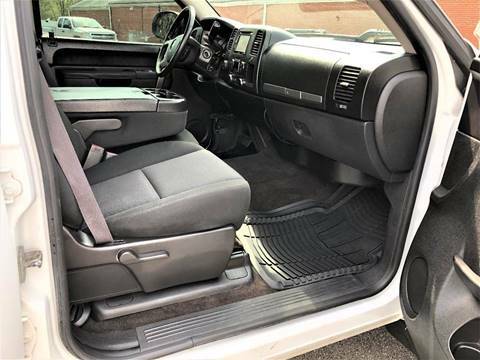 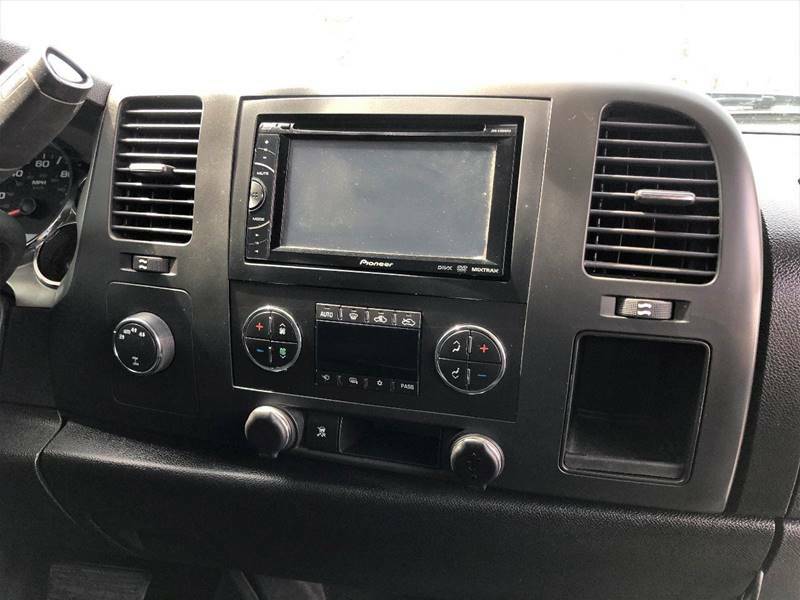 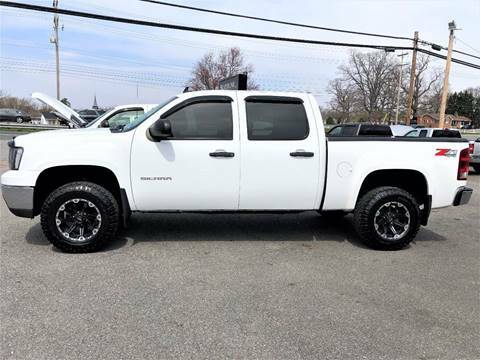 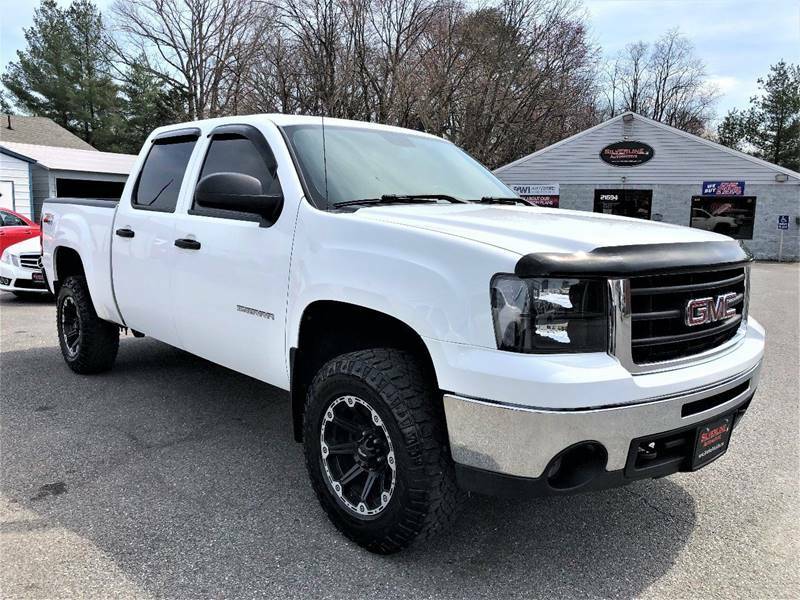 Check out this 2011 GMC Sierra 1500 Crew Cab 4x4. 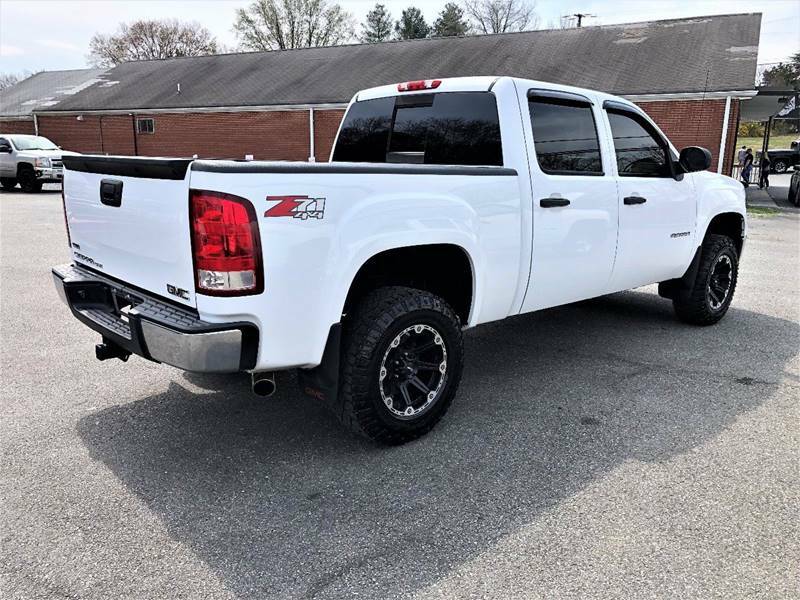 This truck is very clean and runs even better than it looks. It has a 5.3L V8 engine, automatic transmission and is 4 wheel drive. 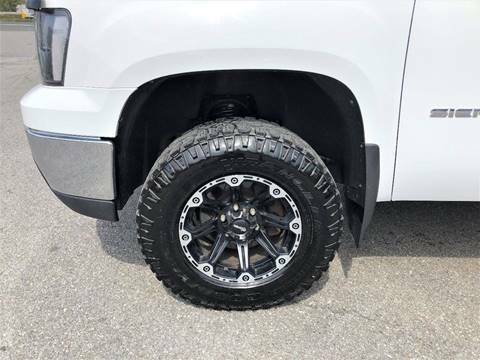 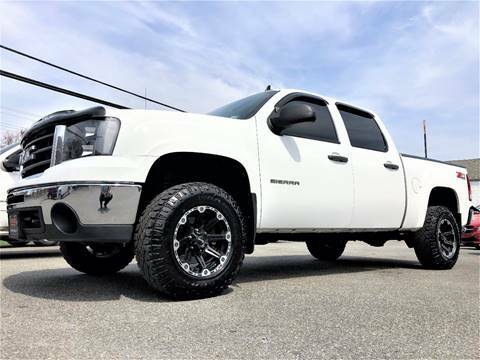 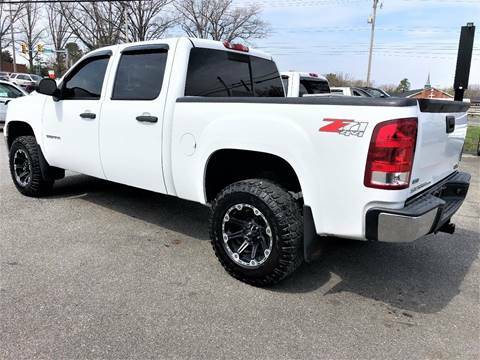 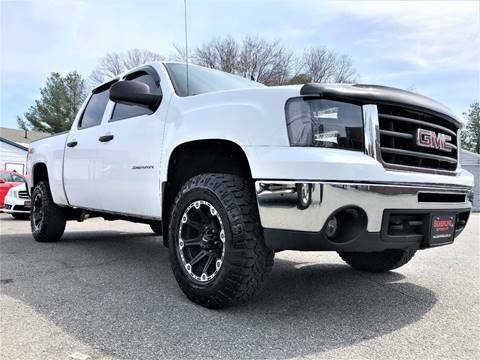 It also has Z71 suspension, tow package, bedliner, custom wheels, oversized tires and more. 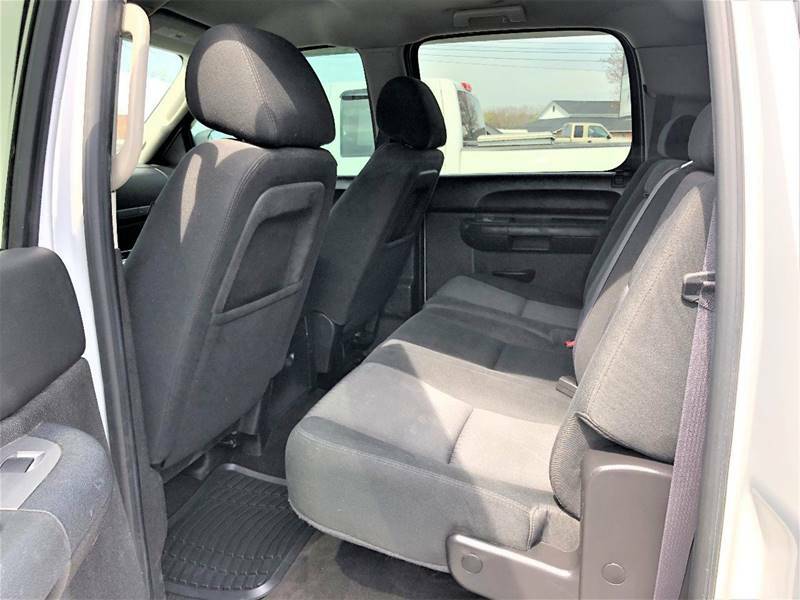 This vehicle has been dealer maintained and has a clean Carfax history report. 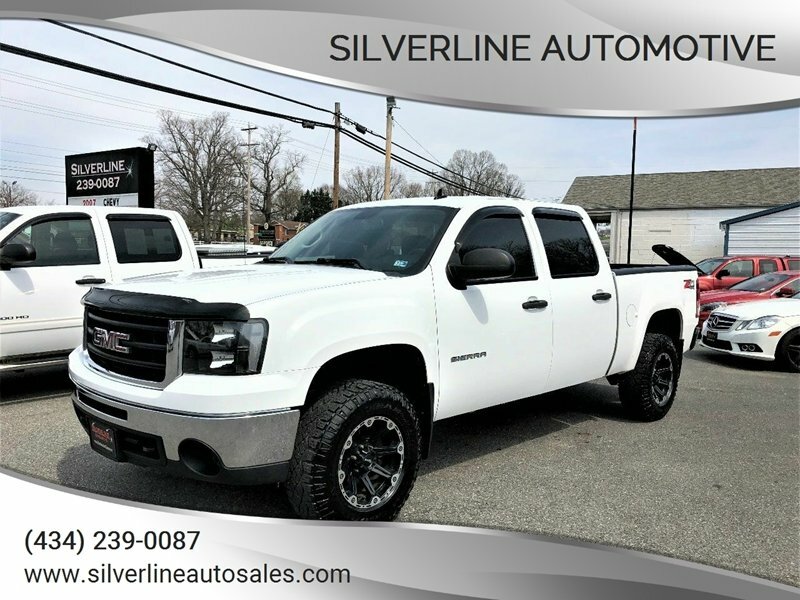 On-site financing available.